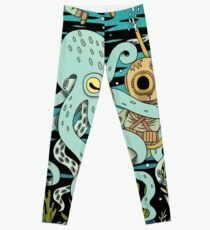 Leggings designed by independent artists from all over the world. 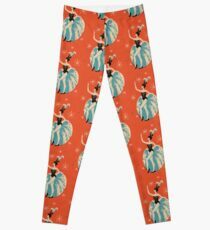 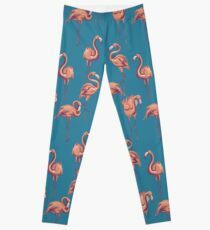 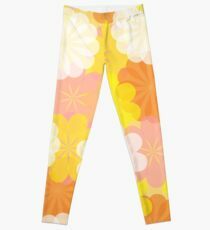 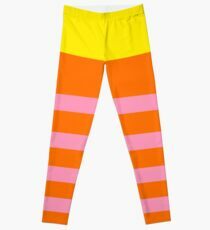 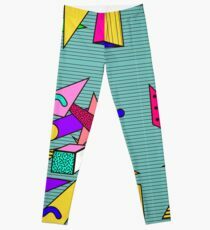 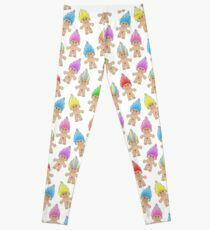 Available in a variety of sizes, leggings on Redbubble are stretchy and durable, with full prints across both the front and back. So you'll look awesome whether you're coming or going.